AdBlock: Blocks ads on websites. AutoPager: Popular sites with pages are all put on one page so you don’t have to constantly click to go to each page. Better Gmail: Features to make Gmail … better. Clickable Links: Text with http: and mailto: are made clickable if they’re not already. Google Quick Scroll: Quickly find the passage you were searching for on Google. LastPass: Securely save and generate passwords to sites. Stores in the cloud. Slinky: Google image links go straight to the image, instead of the frame/website. Xmarks: For bookmark backup and syncing. 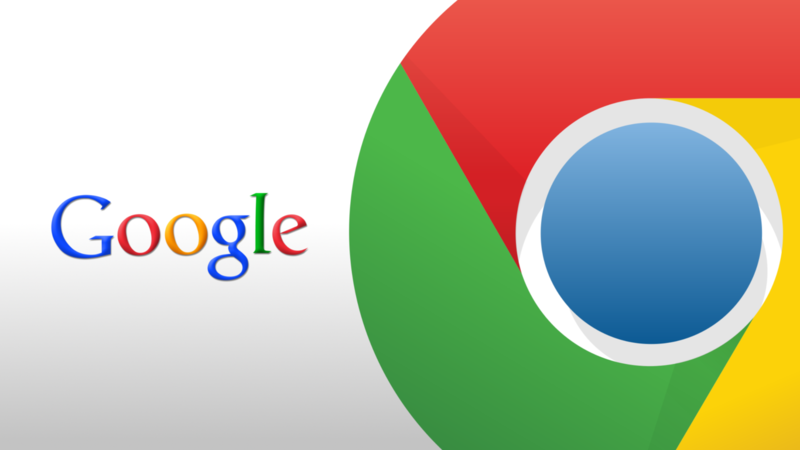 Be sure to check out all the other Google Chrome Extensions for others that fit your personal preferences.